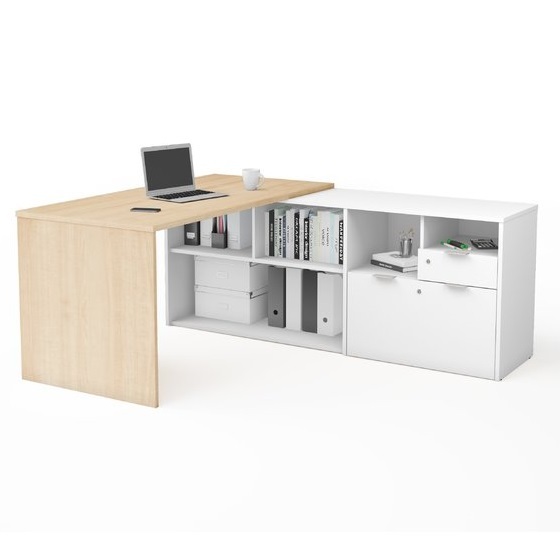 Office Reception Desk is a very simple table with large storage. It is small in size and will fit into almost any space. 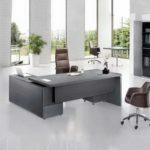 If you are looking for something minimalist but stylish, pick this piece of furniture. 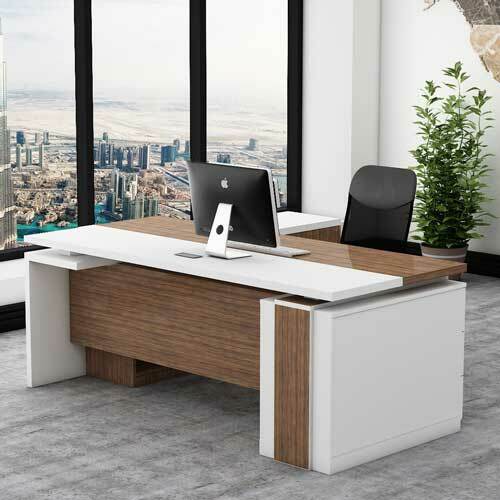 Let your reception area stand out from the rest with the Office Reception Desk, L Shape Reception Station. 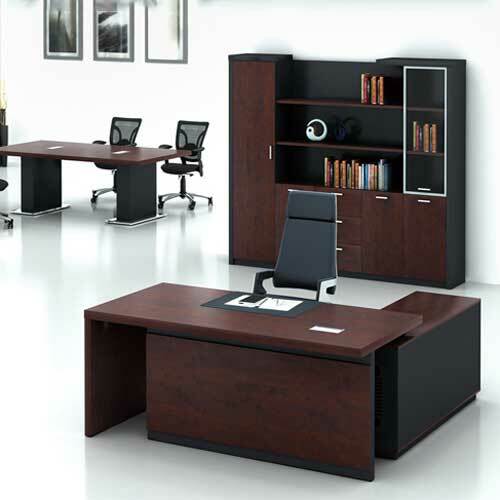 It includes spacious file drawers, which are great for storage of office supplies and sensitive documents. 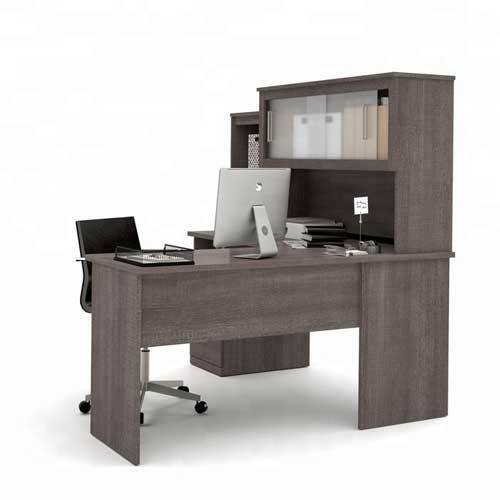 With its ample storage and workspace, this design’s structure makes it apt for fitting in office areas of all sizes. 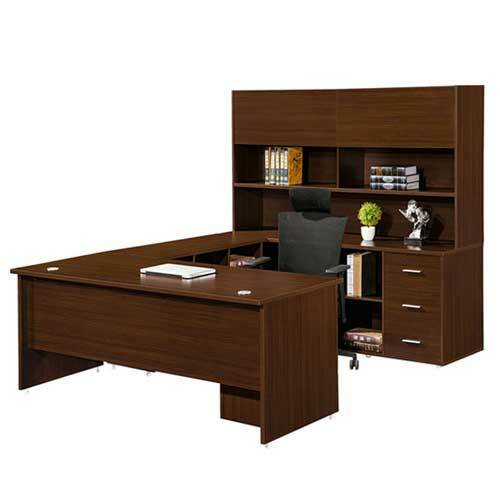 Hence, shop Office Reception Desk in Lagos Nigeria. 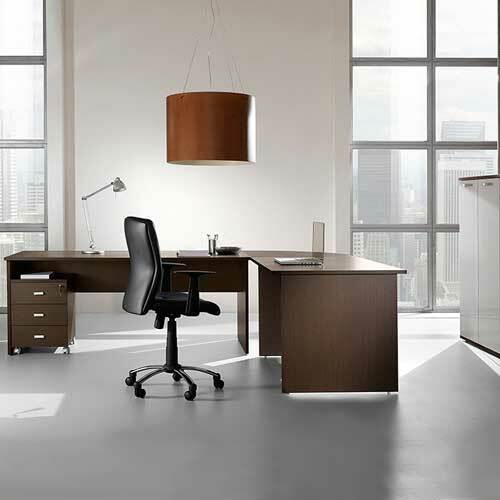 When a client enters your office, the first person he or she may greet is the receptionist. or administrative assistant in the reception area. Front staff need to be able to not only welcome clients into the office. 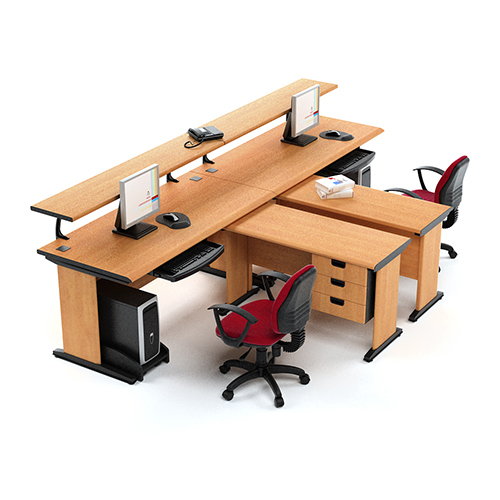 But they also need to be able to deal with their projects and other tasks in an organized manner. 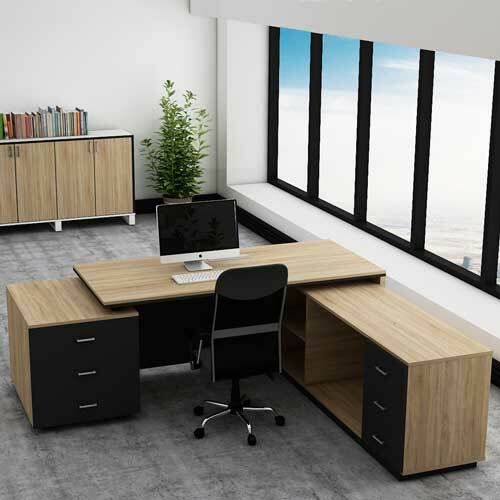 Selecting the right reception furniture for your staff can help. to ensure that they are able to easily find the documents that they need and receive clients in a timely, professional manner. 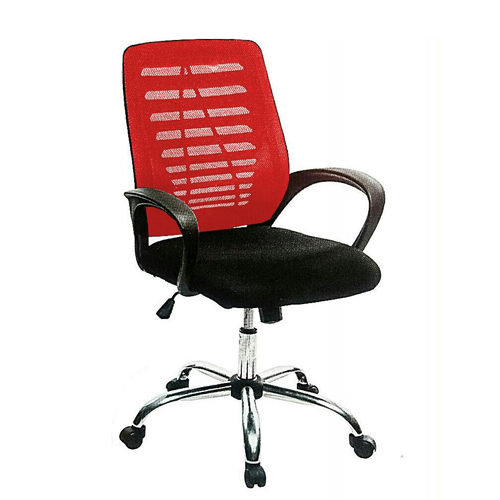 We deliver our products within a short period of time to you in any part of the country. 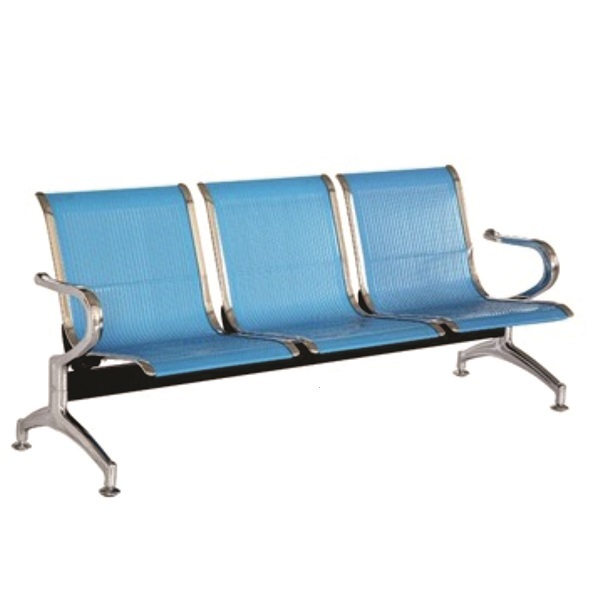 Lot of beautiful and affordable reception tables in Lagos Nigeria. Buy from a trust worthy furniture store.